Most times I buy or receive products I’ve got a mental expectation of how that product will probably turn out. And most times, it’s correct. Sometimes a product hits it out of the park well beyond my expectations (the original Scosche Rhythm+ for example), and sometimes a product that you expect will do well craps all over itself (Wahoo ELEMNT MINI Bike Computer). But for the most part, things are often easy to predict. 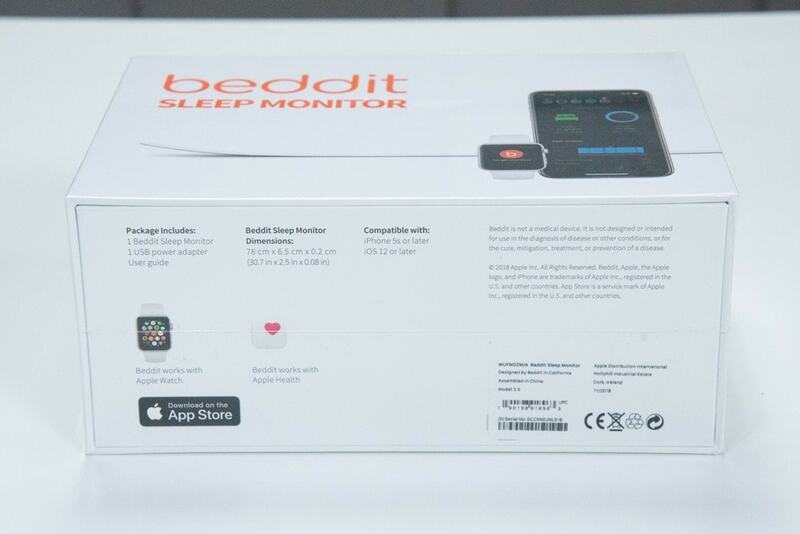 So, when I ordered the newly released Beddit 3.5 made by Apple – I figured it’d be a slight upgrade to the previous Beddit device I’d bought years ago. The fact that they included the .5 in the product name was a giveaway to being a slight refresh. Without question, this is the most disappointing Apple product I’ve ever bought. Given I buy an excessive amount of Apple gear each year, this was actually completely unexpected for me. And it’s not because it doesn’t do what it says. It actually sorta does that. Rather, it’s because they took away almost all useful features from previous versions, and made the product as close to pointless as you can get. For a product that’s supposed to be all about data – they’ve neutered it and made it more gimmicky than a cereal box activity tracker. And all at twice the price of their nearest competitor. 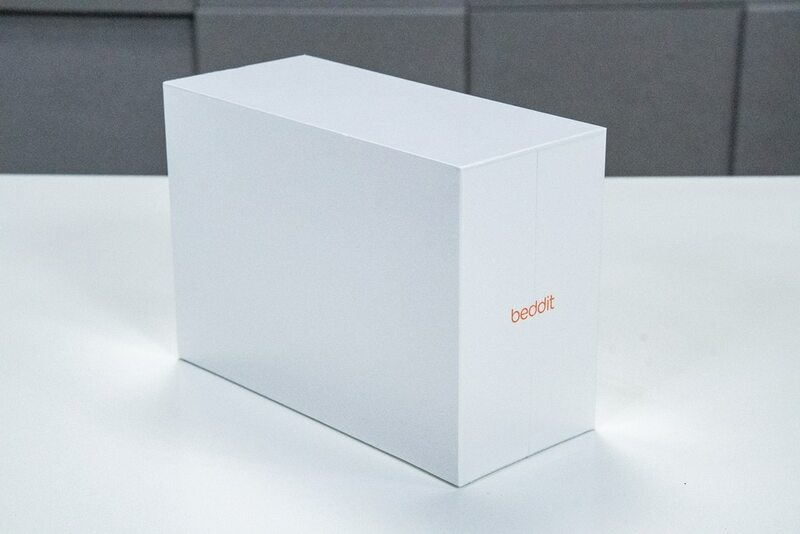 I had joked on Twitter about the box for the Beddit device being void of any information. A harmless offhand joke, but turns out that was actually as honest as Apple could be about what the product does (almost nothing). Though the bottom of the device does at least list compatibility requirements. Note that Android is no longer supported. And then a closer look at the expertly coiled cable. I wish I could coil cable so perfectly. The sensor piece meanwhile has both a black fabric side and a white fabric side. The black side has some sort of non-stick like surface on it. This is actually an improvement over earlier Beddit versions, and is much cleaner. And that’s all there is for the unboxing piece. The first thing you’ll need to do is place the unit on the bed and ensure you’ve got a power outlet or USB port nearby. If you use a USB port aside from the charger they give you, then ensure it has enough amperage to operate it. The unit comes with a 1A charging adapter, and on the inside of any wall outlet/USB port it’ll list how many amps. As long as it’s 1AMP+, you’re good to go! It’s probably best to not plug it in yet, wait till you’ve got it situated on the bed. So go ahead and lay it out on your bed. In the case of Beddit it’ll go just under the fitted sheet (else you’ll get all tangled up in it if you placed it atop the sheet). 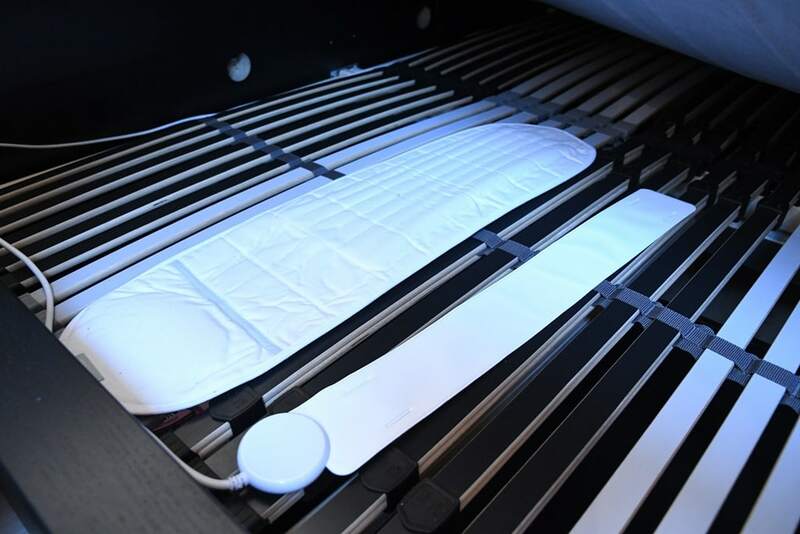 This is different than some systems that can actually go below the mattress entirely (like Withings or EmFit). Being below only a singular sheet, you might notice it. It doesn’t bother me any, though, The Girl found it a bit annoying at first. That annoyance dissipated about 10 minutes later. 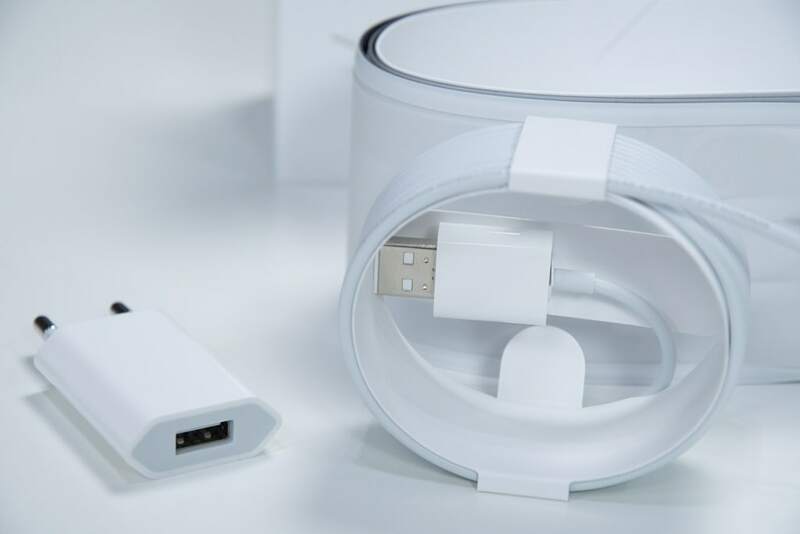 The unit comes with a pretty darn long USB cable, so you can route it however need be to your wall outlet or USB port. And you can pretty easily make the entire thing invisible as well, assuming your bed sheets pass a Martha Stewart styling test. Once that’s done it’s into the phone app (Beddit 3.5, not Beddit 3.0 app) to get it added and paired up. The entire process only takes a few seconds. Note that if you’ve got the Beddit 3.0 installed as I did, it’ll constantly warn you that the world is going to end. It does this every time you open the Beddit 3.5 app until you rid your phone of the 3.0 app. Don’t do this, because once you do you can never get that data back again. I suppose in some ways the ratings seen in the Apple App Store should have been an indication of what’s to come. But I’m an optimistic person most days, and hoped my experience would fair better. As part of the setup you can do a quick test to see if things are working. I’d have as much fun as possible with this portion of the setup, because you’ll never again get this much data. And then you’re ready to sleep. However, one thing you’ll need to be sure of is that the app is open in the background of your phone somewhere, and that your phone is nearby. Since this relies on Bluetooth Smart to send the data to your phone, the phone must be within range. Also, it MUST be plugged in. I actually discovered this last night when I forgot to plug my phone in, and thus, have no data for last night. This shows the weakness of the system in that it can’t cache any sleep data at all on the device. If you want to want to specify a wake-up time, you can do that. No, it’s not an alarm, Beddit removed that functionality in this version. Instead, it merely does some simple math to figure out what time you should go to bed. However, the downside to that feature is that if you want to use your phone for something like music to fall asleep to, you can’t do that since it’s using the microphone to detect the snoring. As for the data, we’ll go through the two tabs that have data. As you’ll see, there’s not much here. The first tab is the daily summary of your sleep that prior night. This will auto-populate in the morning after you wake up. It does NOT show any real-time stats while sleeping. The upper portion shows you the time you went to bed, and whether or not you met your goal bedtime (which will illuminate the bed green). Next to it is how long you slept. It does not show anywhere in the app what time you woke up (easily). That’s annoying. The middle portion shows a brief analysis of your night graphically. I actually hate this little graph because you can’t zoom in or look at any further detail, a downgrade from past Beddit versions. You also can’t see clearly exactly what time you supposedly woke up, because the numbers/data are small. Additionally, it’ll list time awake, efficiency, breathing rate, and room temperature and humidity. These are probably some of the more neat stats of the device. But you can’t look at how these changed over the course of the night. And finally, the bottom portion shows your heart rate. It’ll list the highest and lowest, as well as the average. Further, it’ll show you a tiny little non-zoomable chart of your heart rate throughout the night. You can also place a numerical grade on your sleep. Pressing that ‘Learn more about your results’ button does nothing more than send you off to a generic support page on what I just described. Listed in 7/30/90 day increments it simply plots the key metrics noted above. And that’s it. None of these graphs are zoomable or exportable, and none of them can be applied to other durations. You can’t tap on them or open them to get additional detail, or compare metrics against one another. Seriously, that’s all it ever offers you. It has the creativity of a light switch. Note that Beddit does transmit data to Apple Health, assuming you’ve enabled it in the settings or during setup. Speaking of which, here’s the settings. 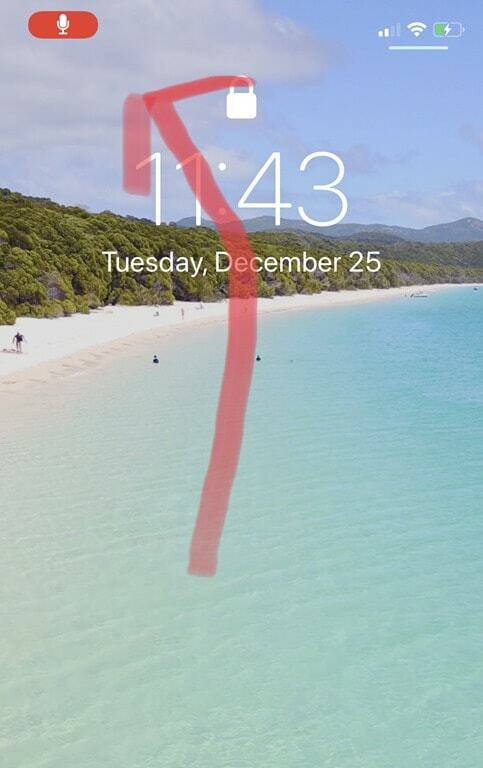 It’s also where you can set your bedtime and sleep time goals. The quality of the underlying data is actually somewhat interesting here. 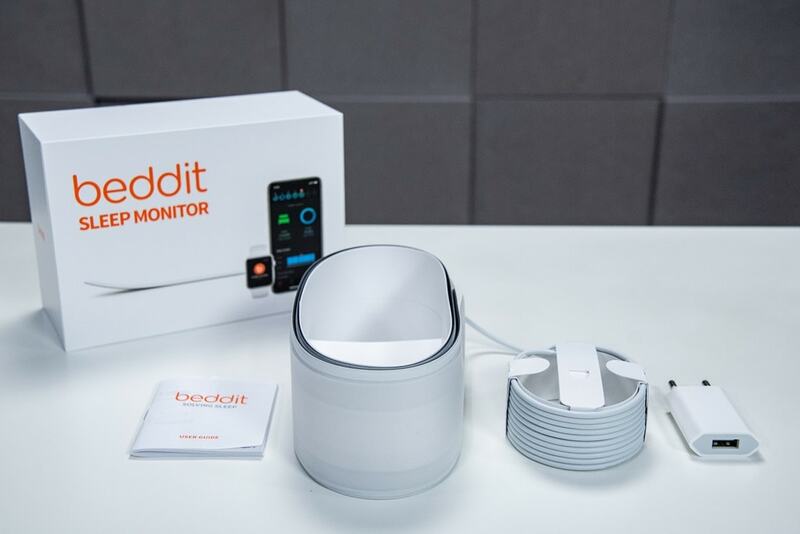 Beddit appears to log heart rate and respiratory rate every 5 minutes (whether it’s an average of that 5 minutes or a single data point isn’t clear). And then it appears to truncate your sleep into various chunks, that are generally directly adjacent to each other. Still, kinda an interesting approach. It’s like they went out of their way to make a far less capable product. And in some ways, it’s hard on the side of a blank box to explain the lack of detail. The inability to zoom or compare or do anything with any of the data in the app. All of that’s been dumbed down. To me, that might have all been acceptable had the unit been priced lower. For example, the Withings Sleep sensor is $79. That’s reasonable, and despite the fact that it has more detail than the Beddit 3.5, it’s half the price. With Beddit being twice that price at $149, it’s hard to justify that pricing – even using the Apple pricing logic. Unfortunately, the exact opposite happened. Apple somehow made it worse and took away much of the detail that would have been helpful to those facing sleep-related challenges. On the bright side though, they saved ink on the side of the box. Validating sleep trackers is always tricky. There’s elements that are easy to verify (when you fell asleep and when you woke up), but there are also elements that are trickier to verify (sleep movement for example). And then there’s those in the middle – like heart rate during sleep. One might think getting accurate HR during sleep would be easy, and in some ways it is. But it’s also tricky. If one were to simply wear a typical chest strap to bed, that might give you data. But it’s likely it wouldn’t be super accurate. Chest straps do best with some amount of sweat or gooey stuff to help the electrodes. In a dry setting, it’s tricky. So instead, I used optical HR sensors in watches. In my experience these do fairly well in nighttime scenarios (assuming said nighttime duration doesn’t include high-intensity activity). Most of the devices give additional detail as well that I’ll dive into. Then, here’s the data from the Polar Vantage M watch (with optical HR sensor) – which shows sleep state over time (the Beddit doesn’t). And here’s the data from the COROS APEX watch (with optical HR sensor). It clearly has the least scrollable interface, but does contain most of the same data. And you even get sleep states on the graph if you hold down (screenshot to the right). Now, let’s look at a quick summary from a data comparison standpoint for that night. Time I went to sleep: Except for Withings, these are all within 20 minutes. My actual time I fell asleep was about 12:55AM, so pretty close to most. Time I woke up: I woke up at 7:15AM, so most units were within 3-4 minutes of that. The Beddit doesn’t actually specify a time you woke up, and there isn’t enough granularity on the chart to see when that is exactly. Time Asleep: With the exception of the Withings, all units are within 11 minutes of each other. In most cases, this is the metric you’re likely looking at. Time Awake: Again, all units are pretty close here as well, between 13 and 26 minutes total. It wasn’t until I had captured all these screenshots and consolidated the data that I noticed the Withings was the outlier on the initial ‘fell asleep’ time (and thus, duration too). So I went back and looked at the data for the past week to see if it was always off or not. For all other days the Withings and Beddit (and even Polar and COROS) agreed within +/- 6 minutes. So that’s pretty darn close. Figures I’d screencap the ones that weren’t. Sigh. As for the EmFit? Well, it captured beautiful data last night. And in theory I’d have finally had all five systems concurrently working. But alas, it wasn’t meant to be. While the EmFit captured beautiful data (seen below), the Beddit was the one who crapped the bed. Because I stupidly didn’t plug in my phone (since it was at nearly 100%), the Beddit doesn’t capture any data at all. It’s ultimately a bizarre limitation. Certainly the unit could have recorded that data and sent it on later when a connection was made (save for snoring data, which requires the phone’s microphone). For this purpose, I’m ignoring medical grade devices/setups. Instead, purely talking consumer stuff here. Even the cheapest $50 Fitbit or Garmin Vivofit will track your sleep. As well almost any $20 generic activity tracker. And honestly, most of them do a fairly good job at detecting the time you went to sleep, how often you moved, and then when you woke up. The same core information Apple’s Beddit provides, except usually with lots more detail and plotting. Where you pay a bit more is when you want heart rate data included in that. I actually think resting heart rate data provides the *most* useful metric of how well your body is handling life on a day to day basis. I’ve talked about that extensively here. To get 24×7 HR readings (and thus sleep heart rate readings), you’re roughly in the $120+ category for name brand devices from Garmin and Fitbit. And again, all of those track your heart rate just fine. So what about sleep-specific devices? Well, I’ve tested a few over the years. The two I have the most experience with are EmFit and Withings Sleep sensor. I have the original Withings Aura sleep sensor, rather than the newest one that connects to your smartphone. But my understanding is the underlying sensor and data is the same (just one uses your phone instead of a bedside clock). I’ve placed most of the Withings data throughout this post, so you can see the user interface pretty easily. It’s clean and simple, and you can click on any graph and get more details than I’ve screenshot – so that’s good too. Also, if you have their activity trackers, then it integrates with that as well. Both the Withings and EmFit track far more data than Beddit 3.5 does (previous Beddit versions gave additional details). The EmFit unit takes the cake on the most detailed data out there from a consumer device that I’ve tried. In fact, it’s overwhelmingly detailed. But I actually have a hard time recommending EmFit QS unless you have a specific sleep condition that you want tons of data on, or if you’re just a data geek. There’s no smartphone app for it so you have to use a web browser for everything, and setup is cumbersome at best. It does have way more data than everyone else by a massive long shot, all of which you can slice and dice and dig into until the cows come home. Beautifully data-driven clunky, but clunky nonetheless. As you can see, there’s an astounding amount of data in there, including real-time monitoring from anywhere on the planet and all. But the lack of an app makes it rather clunky to use. And at $229USD, it’s a fair bit more expensive. As you can see, it’s kinda a case of trying to decide what you want in (sleep) life and then picking which option makes the most sense. 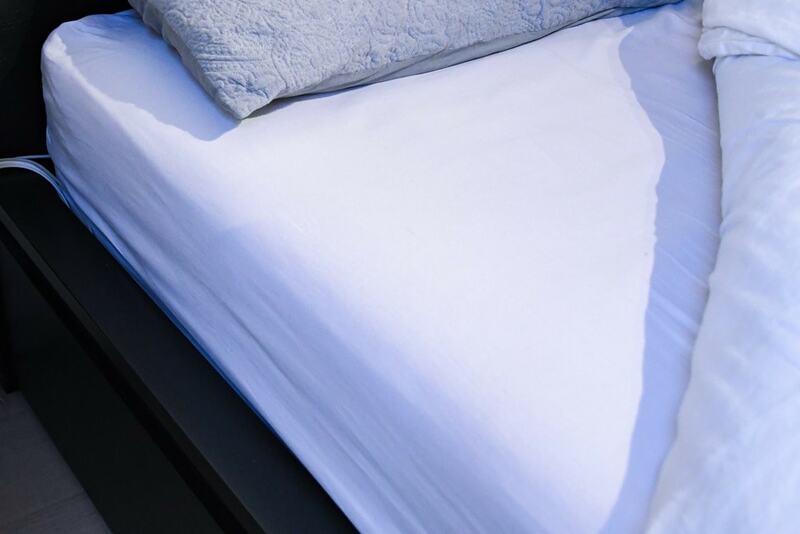 At the same time, as wearable devices start to consider sleep as part of the overall equation of fatigue/stress/training/etc on your body, then having a singular bed-focused device may not make as much sense if there’s no integration to the remainder of your day. At least not in branding. To the average consumer there’s no indication it’s an Apple product. 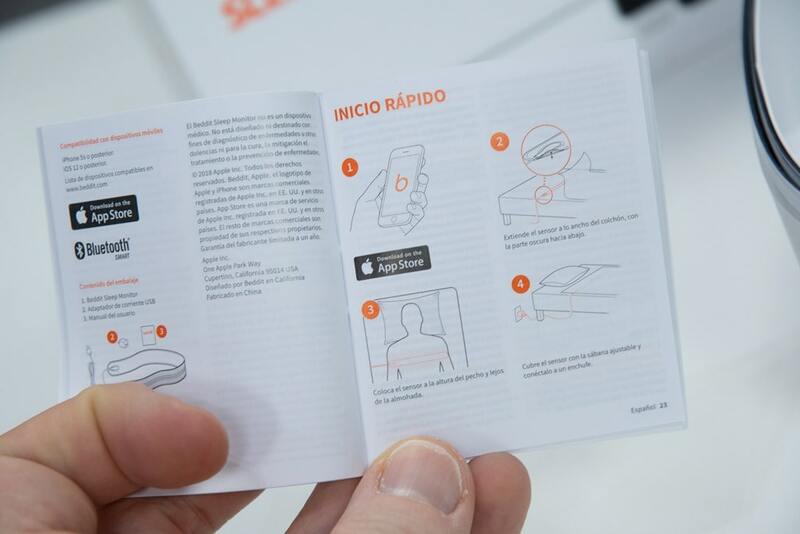 It’s no different than any other 3rd party product sold in a typical Apple retail store. 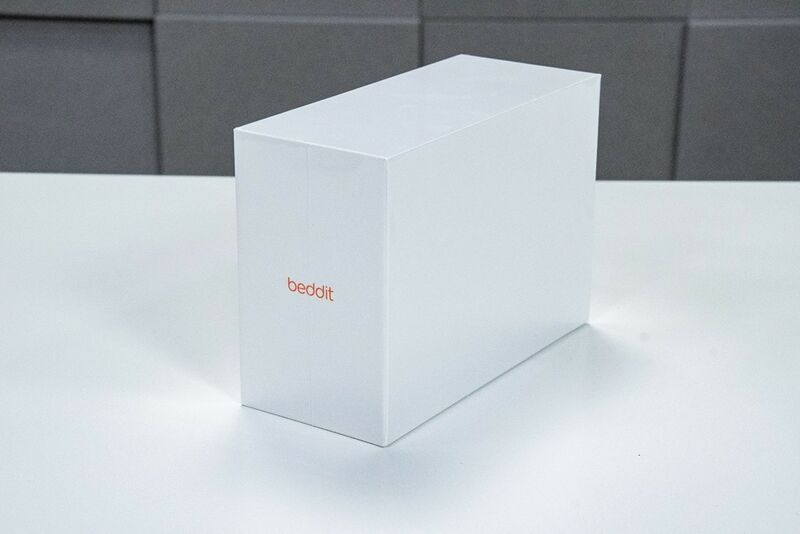 It’s got the mandatory mostly-white box (per all products sold in Apple retail stores), but otherwise the box says Beddit. Thus, it lacks the legitimacy carry-through of a true Apple branded product like an iPhone or AirPods. Now – to be clear, if this was a $79 product like its competition (the Withings Sleep sensor), then I’d actually have far fewer concerns about it and probably be happy with it. But it’s not. It’s a $150 product. Just like it was prior to them gutting it. Frankly, I don’t know what Beddit was thinking. Perhaps they were just hoping that they’d get mainstream tech reviewers who would review it because it’s Apple and therefore all is great (without ever having tried other products, or even the previous Beddit product). Or perhaps they don’t actually want people to buy it. Or perhaps they just got drunk one night and decided to throw detail to the wind. Who knows. What I do know is that I fear for a version 4.0, since at this rate it’ll just be an empty page when you open the app – and a box that’s totally blank on all sides. But that’d take courage. Great honest, review. Appreciate it. I've used Beddit 2/3 as well as loads of other trackers over the years. Here's my take on the Apple/Beddit situation. I really think Apple have massively miscalculated the opportunity to enter the sleep technology market with this acquisition. Sure, buying Beddit at the time made a lot of sense. 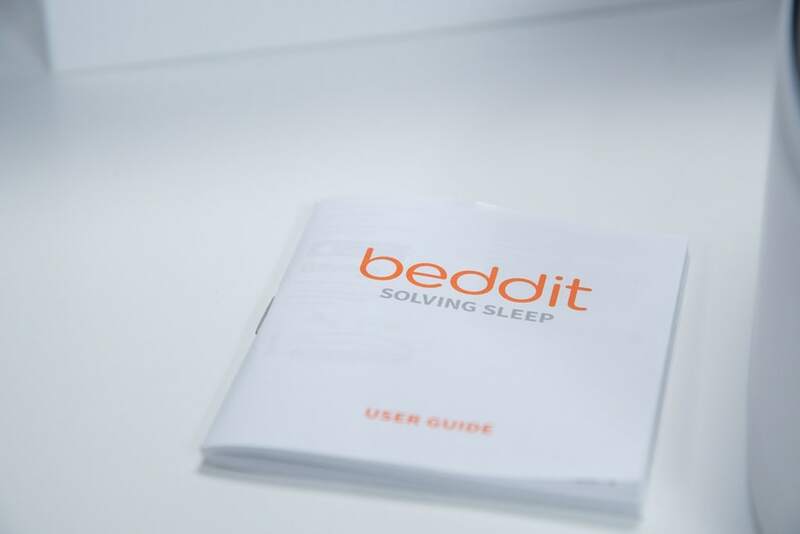 Beddit had a nice brand. Minimalist, good product design etc - fits in really nicely with Apple's brand ethos. 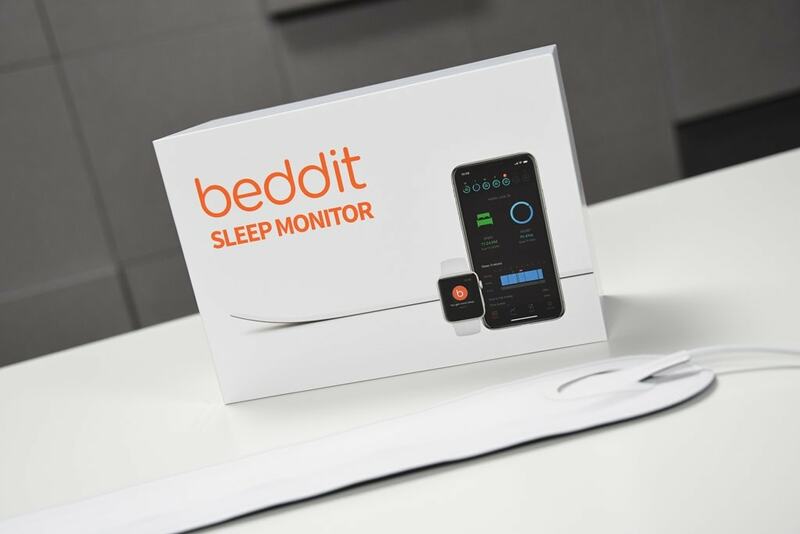 However....... the sleep tech market is one of the most dynamic in recent years, and the technology surrounding sleep sensors, algorithms, has already moved on from the tech that Beddit are famous for. Hence, Apple has acquired a company that makes a simple mattress (ballistocardiography) sensor. This is not a new technology (it's been around for over 100 years > http://www.cs.tut.fi/sgn/SSSAG/BCG.htm) Beddit has nothing particularly unique about its IP either. The only real value to Apple would have the Beddit data set of existing sleep recordings, and even that it of little value now. 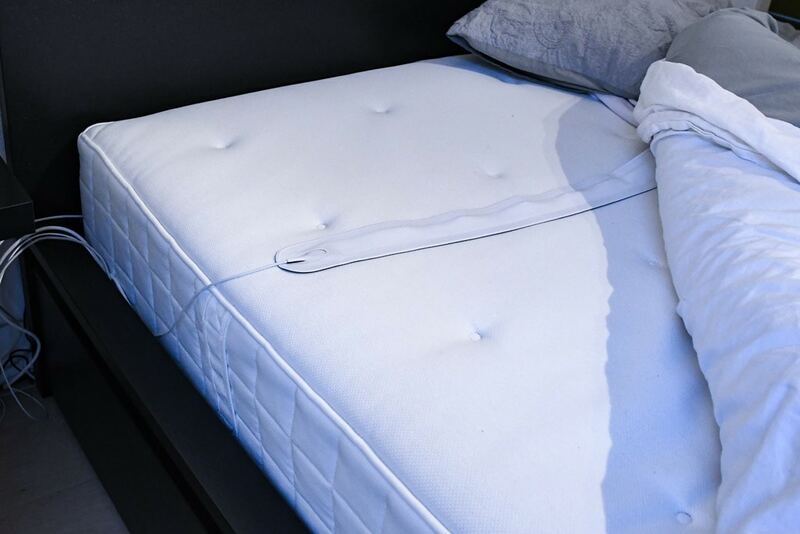 Today, the market is crowded with identical mattress sensing tech to Beddit (Withings, Emfit, Beautyrest, Eight, a dozen Chinese knock off companies). In short, Apple/Beddit are massively behind the curve in terms of what's happening right now in sleep sensing technology. Apple made a bet, but the bet didn't pan out. I don't see the Beddit story as having a happy ending. @Eli yup. but where does the tech go? Maybe there is some fancy crash-helmet-like brain wave measuring device that is super accurate at measuring 'whatever'. but only about 500 people worldwide would ever use it. so yes it probably comes back to capturing that data you list and then correctly interpreting it. (I guess there are body temp and other things that could be sensed via a watch/ring and I would love to see more products/research on those areas). the5krunner, lots of those devices just measure heart rate, breathing rate, and movement. Those don't really know your sleep state so can't really do as much. I really hope the long term isn't limited by that limited ability to collect data. It was a low 7-figure acquisition: a rounding-error-level acquihire for Apple and a fire sale for the founders/investors. Beddit failed. And Apple probably won't turn it around. Beddit's biggest problem was their reliability. 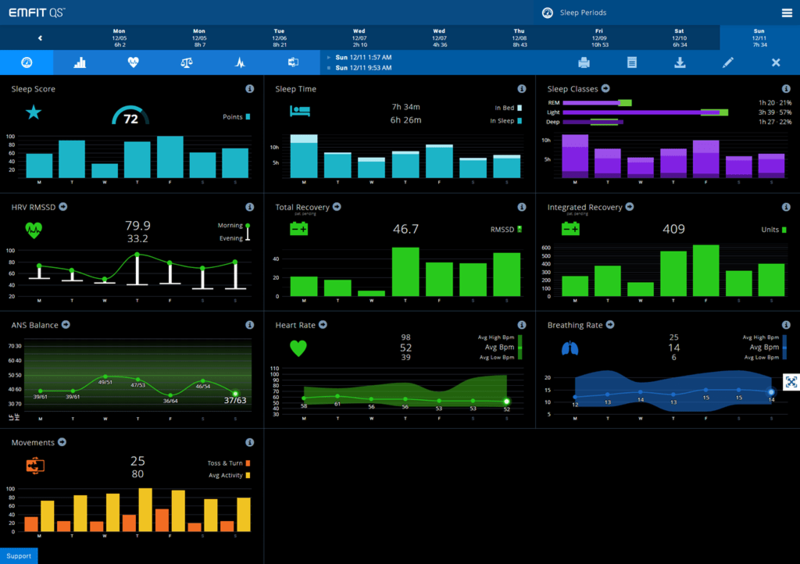 I have 5 years of data from Beddit devices (gen 1,2,3), excellent and actionable insight for a serious athlete... But I had paid for a Beddit once, and have had at least 6 or 7 devices during that time, all exchanged for free after failing in various ways within the warranty period. When Apple killed the cloud service (incl. HRV and HR data) and bricked the devices for Android users they were fair enough to completely refund full purchase price (from 2013 for me), so effectively I've come out +/- 0 on Beddit financially. Obviously that's an appalling business model. Emfit has been my device of choice now, and has proven to be reliable and useful for tracking what an athlete actually needs. we shall see what volumes a pretty product and good brand name can sell. As well as getting correct source data these technologies also have to correctly interpret it to offer ACTIONABLE INSIGHT. Fitbit finally enabled the SpO2 sensor during sleep and with the addition of the sensor data, their new sleep score feature (only accessible on the web) is very good. I find the accuracy to be good on my Ionic too. If only they could FIX their resting heart rate calculation. I am sitting on the couch right now and my heart rate is 6 beats lower than what Fitbit thinks my resting heart rate is. I bet this crap will be soon discontinued forever. Anyway, some people fooled by Apple acquisition will buy it, adding a tiny drop to Apple's shameless revenues. Try ouraring.com way better sleep tracking and lovely minimalistic approach for the sensors. 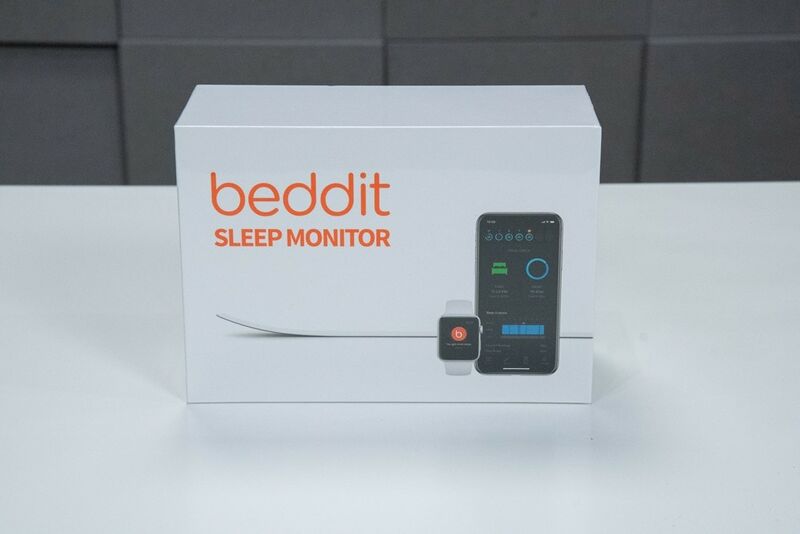 With all of these sleep trackers, especially the ones that are in the bed or pillow, I'm interested in how they claim the user has gone to bed/sleep. Thanks for this review Ray, on the back of this I got the Withing's Sleep which I'm really impressed with! Thanks for the review. Are you sure that Apple isn't just being more honest with this release?